Garageio iOS App 2.0 Released to the App Store! Today we released version 2.0 of the Garageio iOS App to the Apple App Store. This version of the application includes a number of features that have been requested. Using version 2.0 of the iOS app, you can now enable/disable door open alerts, change the notification tone that is played when you receive a door open alert to one that is more subtle, and set the time zone in which your garage is located. Each of these settings will be stored on your phone. In addition, each of these settings will be backed up to your Garageio account so that they can be recovered if you need to reinstall the app, switch phones, etc. 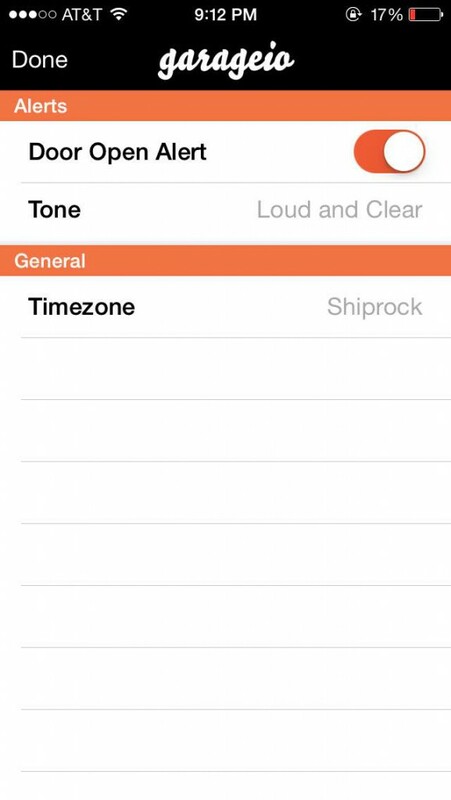 You can now choose between two different alert tones. Loud and Clear is the default tone. Setting the time zone will ensure that open and close times are reported correctly on your Garageio dashboard located on our website. When you access the Garageio iOS app, the app requests the status (opened/closed) of each of your garage doors. 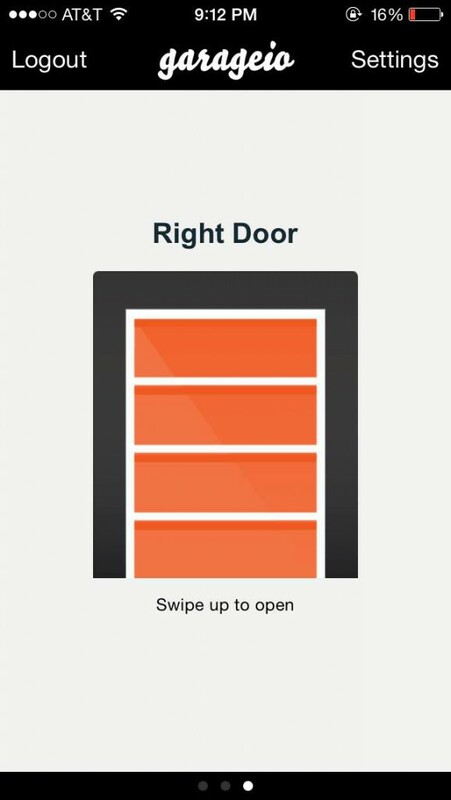 Shaking your phone will now tell the app to request the status of each door again. In addition the Garageio app has been updated so that you cannot open or close a garage door that is in the process of opening or closing. When a door is opening, a status message will appear stating “door opening”. When the door is fully open, the message will changed to “door opened”. Similar messages will appear for a door that is closing and closed. We’re looking forward to your questions, comments, and feedback. You can contact us at any time via our Contact form.